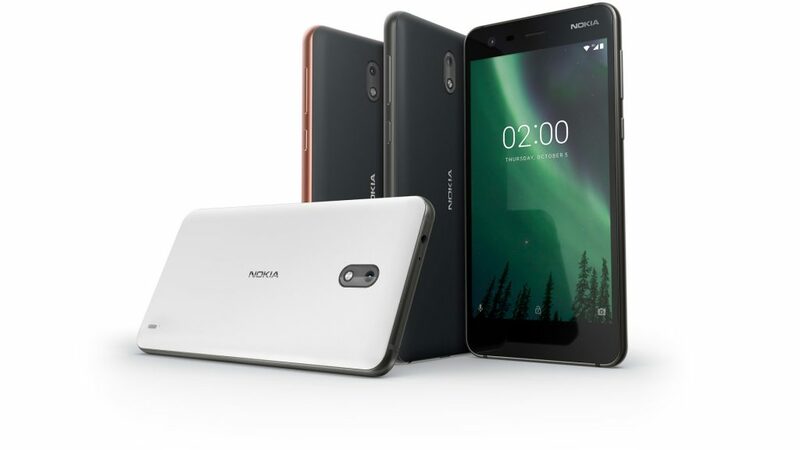 Nokia 2 is HMD’s last device still officially running Android Nougat, but the company is currently beta testing Android Oreo via Nokia Beta Labs for this device. MyNokia.ir reports that their Nokia 2 unit received a new Android 8.1 Oreo build V1.15M via Nokia Beta Labs. The changelog is the same as the previous one, and it should be noted that the update is 1.4GB in size (Google Translates says that), so it will take time until it downloads.